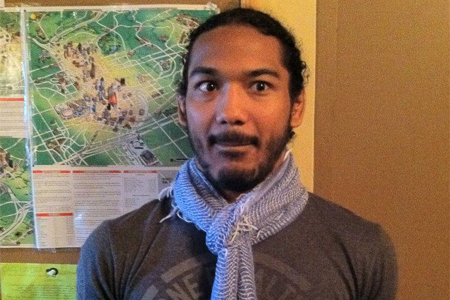 According to MMAJunkie, lightweight champion Benson Henderson (Pictured) will grant Frankie Edgar his rematch at UFC 150. The yet-to-be announced event is expected to take place August 11th inside Pepsi Center in Denver, Colorado. Edgar lost his strap by dropping a highly controversial unanimous decision defeat to Henderson at UFC 144. It was a typical Edgar fight, where most of the rounds were very difficult to score and were decided by a punch here or a kick there. Although Edgar exited the 25-minute affair with his left eye sealed complete shut, he was adamant that he should have left Japan with his title in tow. While UFC president Dana White desperately tried to persuade Edgar to shed 10 pounds and drop to the featherweight division, where he would have instantly entered into a championship affair against 145 pound king Jose Aldo, Edgar convinced his boss that if anyone deserved an immediate sequel, it was him. Like a true champion, Henderson has claimed since day one that he’s down to defend his freshly-minted hardware against anyone, including Edgar. After losing his WEC title to Anthony Pettis in December 2010, “Smooth” has been prefect through his four fights in the big leagues.